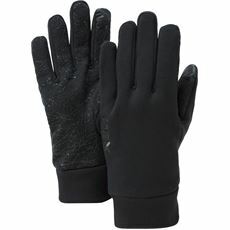 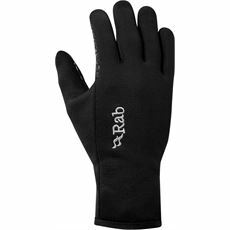 Gloves and mitts are a staple of your winter outfit, especially when you’re working outdoors all day long come rain or shine. 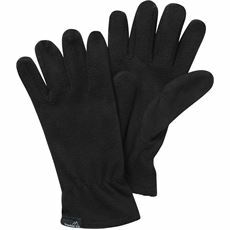 Your hands, much like your head, can be an area where you lose a lot of your body temperature and it can make working and enjoying the great outdoors difficult. 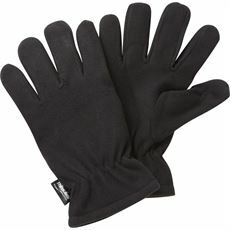 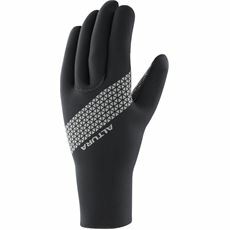 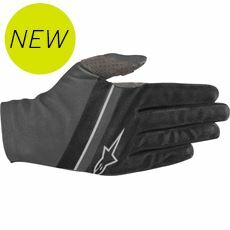 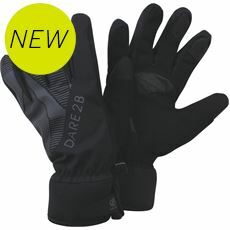 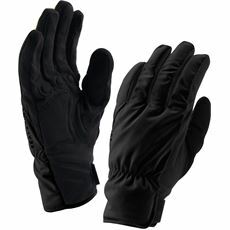 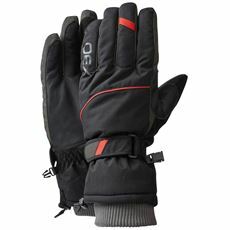 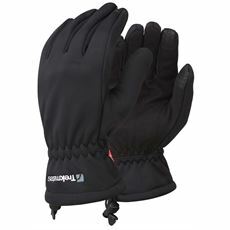 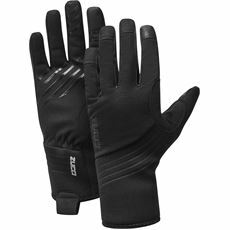 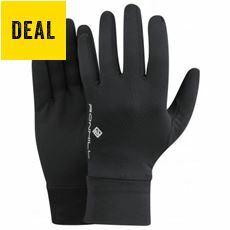 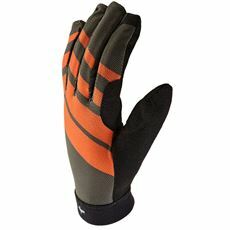 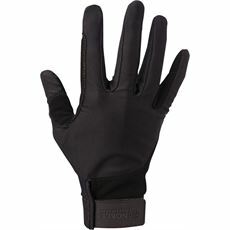 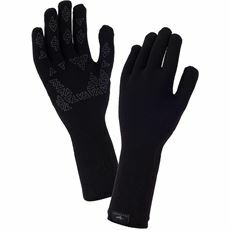 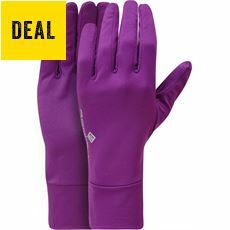 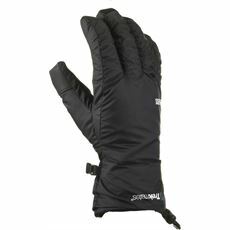 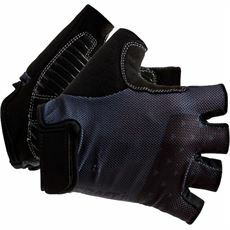 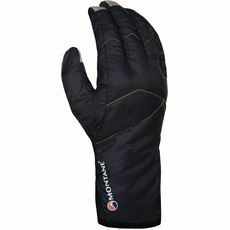 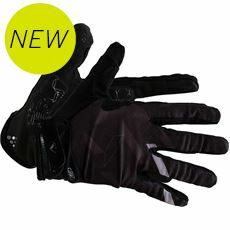 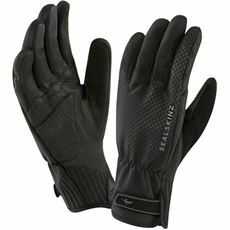 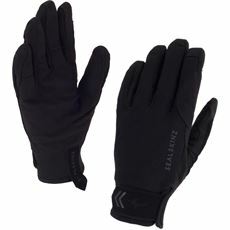 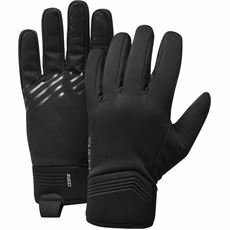 Here at GO Outdoors you will find a range of men’s gloves and mitts for all uses and weather conditions with a selection of styles from the likes of Berghaus, Rab, Sealskinz, North Ridge and more. 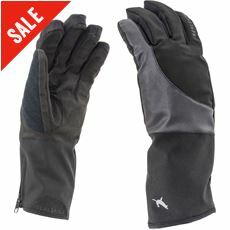 You'll find the perfect pair for you in the GO Outdoors men’s clothing section with some fantastic offers on windproof and waterproof gloves and mitts available both online and in your local store.